A brand new chapter of our series Barefoot in Luxembourg meets people starts this September. Today we have the pleasure to meet Emilie & Emilie, The Brunettes. Girls, let’s kick it off: Who are you? What are you doing here? We are Emilie and Emilie and we are DJing under the name The Brunettes! 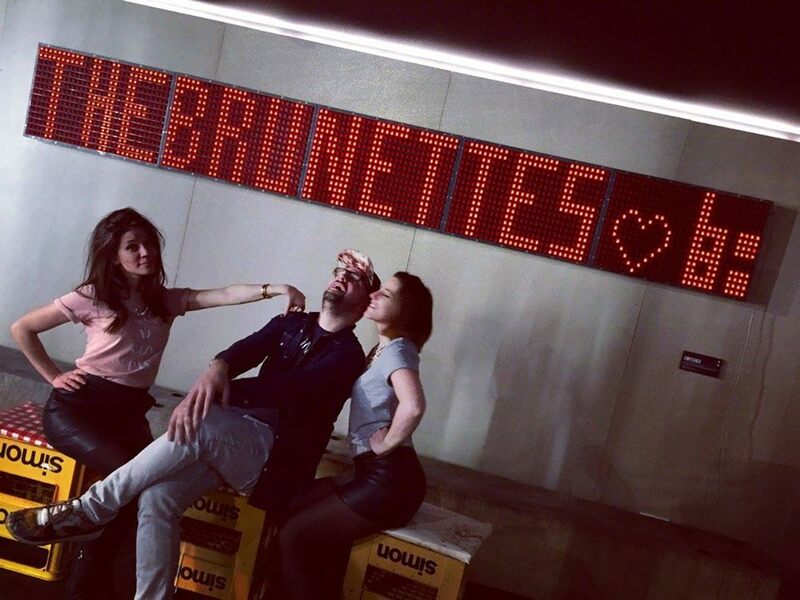 Can you tell Barefoot in Luxembourg followers a bit more about The Brunettes? Wow, that’s impressive! So why do you think The Brunettes are different from other djs on the Luxembourg scene? We definitely are funnier, real party girls. We like to play upbeat tunes, the ones you can dance to. Having been to your DJ set I can ensure this is true 🙂 Now, coming back to your Luxembourg background, how long have you been living in Luxembourg? Emilie 1: I come from Paris and I moved here nearly 6 years ago. Emilie 2: I am almost a local, I am from Metz and I moved here 5 years ago. Emilie 1: I love the Mudam because I am a big fan of their musical choices on Wednesdays and the variety of their exhibitions. Emilie 2: I really like what is happening in Belval. The university, the new shops and restaurants are turning the place into the most awesome and multicultural environment. What is your favourite restaurant in Luxembourg? Emilie 1 and 2: We love Ukulele because we love authentic thai food, cashew nut chicken for Emilie 1 and a good old green curry for Emilie 2. Emilie 1: I often hop by the Steiler on Friday evenings: This place is crazy and I think people over there are really interesting. There always are nice people to meet there. Emilie 2: Definitely the Buvette Rotondes: It is a great place, there is always something cool happening and we always are extremely well welcomed. Both Emilies: We feel privileged in Luxembourg for the multicultural life, and being able to meet so many people form different horizons. The cultural life is bustling and dynamic. Both Emilies: It would be quite cool to have more little shops life Leif and Beetles and Bugs or Stitch or Honey Mustard. We’d love to see all the new designers get a chance to really bloom too! Both Emilies: Reims and the whole Champagne area. Take a tour in one of the houses of Champagne. People working there are the most passionate ambassadors of their products! 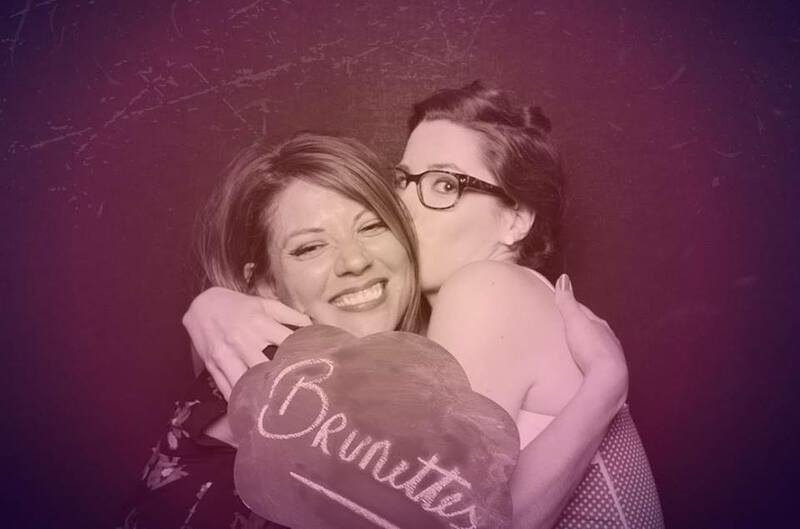 Follow The Brunettes Facebook page in order to be updated on their next DJ sets!